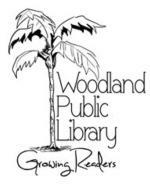 Spring 2019 course dates: The course will take place at the Woodland Public Library over ten consecutive Fridays, February 8-April 12, 2019 with three Saturday field trips. View the 2019 Tuleyome Flier . Summer 2019 course dates: The course will take place at the Woodland Public Library over ten consecutive Fridays, June 7-August 9, 2019 with three Saturday field trips. 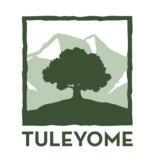 View the 2019 Tuleyome Flier .